The Forgotten Carols in St. George is a tradition in our family and could be in yours as well. Each year we look forward to this time of year with anticipation for this amazing event. A story about Christmas and the people that have been forgotten about from the Christmas Story. He tells the story through song from the point of view of the Innkeeper that had ” No Room ” for Joseph and Mary and the way it must of felt for him when he realized whom he had turned away. From the homeless man on the street that we pass each day without a second thought, when who but Jesus himself was homeless. Carols of forgotten characters from the ultimate Christmas story of all time are told with humor and warmth that create that Christmas feeling we all long to feel. You will be mesmerized by the story and the beautiful music of the ” Forgotten Carols”. The ultimate message for all of us to “Let Him In” is timeless and thought provoking. What a wonderful way to bring the spirit of Christmas into your life and home as well as those you cherish. This year The Forgotten Carols in St. George will be held December 19th & 20th . For over twenty years Michael McLean has performed with other amazing talents in The Forgotten Carols in St. George Utah. I know where I will be December 19th. What about you, where will you be ? Don’t let another year slip by without seeing this timeless, touching event this holiday season. 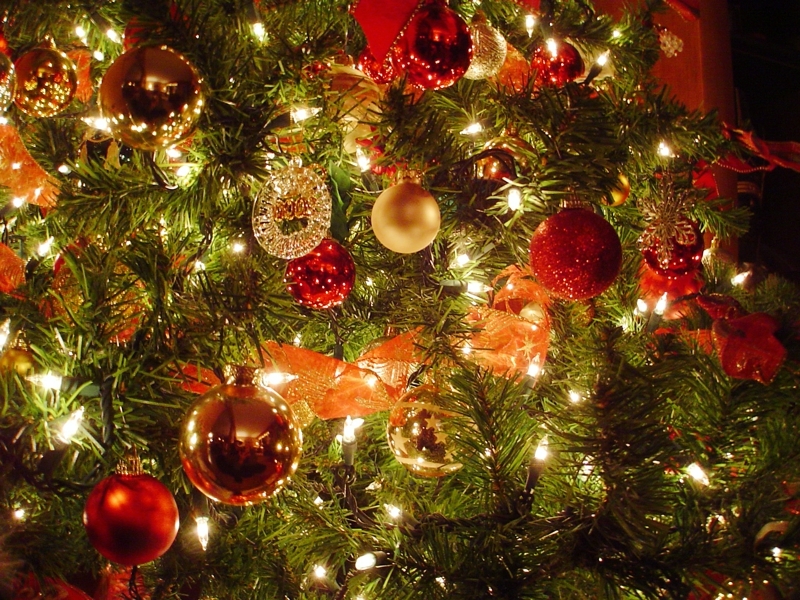 Southern Utah has many holiday events to choose from. Living in the St. George area affords us opportunites year round to enjoy the outdoors as well as touching stories such as The Forgotten Carols.